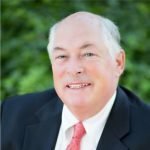 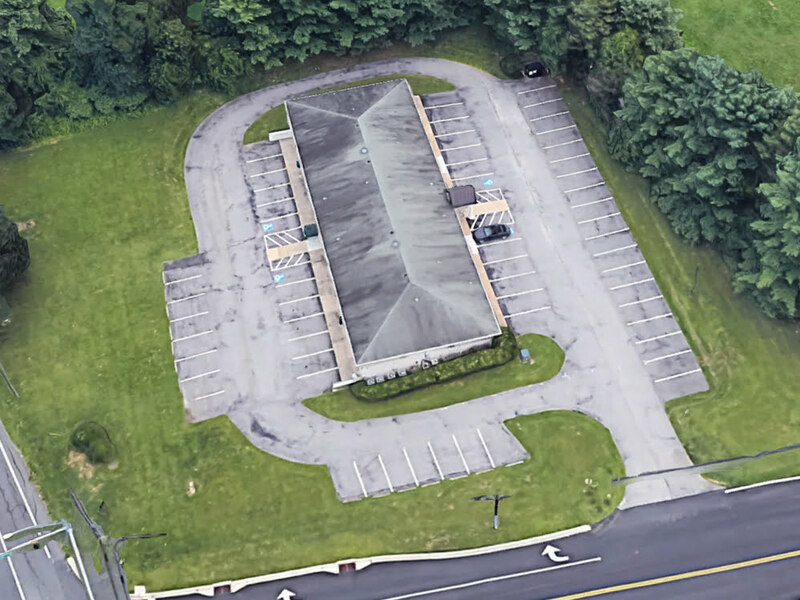 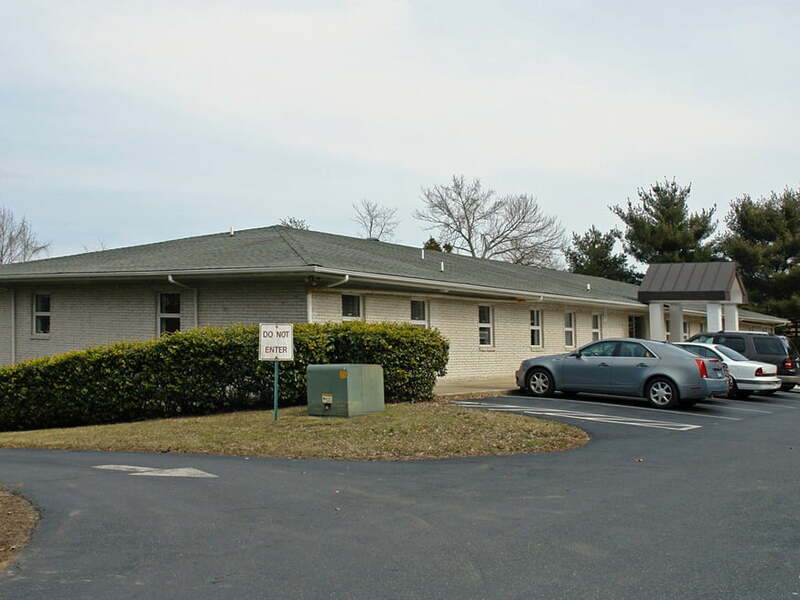 Winters Run Professional Center, located at 1131 Belair Road in Bel Air, is a 11,500 square foot building for sale or lease. 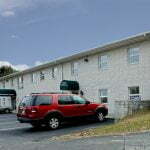 Excellent location on Rt 1, surrounded by numerous amenities and is just minutes from busy downtown Bel Air. 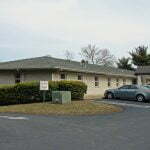 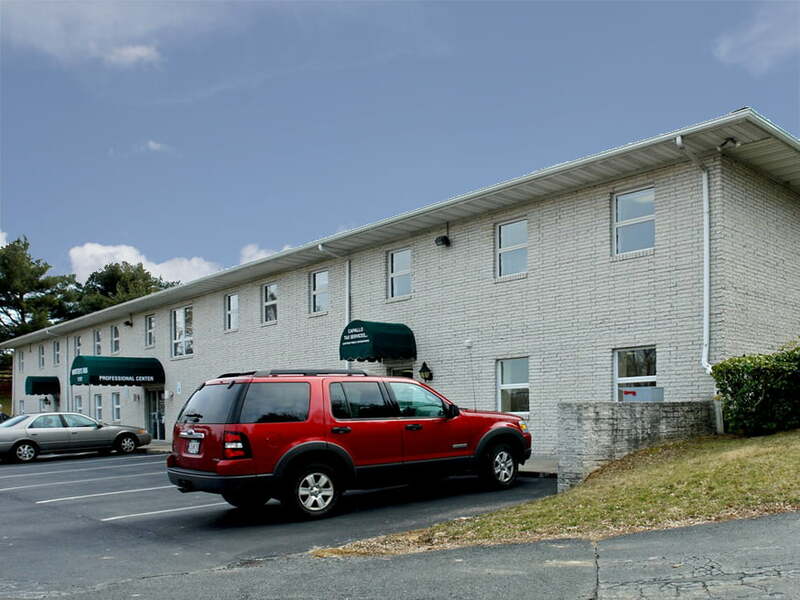 It has abundant free surface parking and is an ideal location for medical or professional-type tenant.